I really can’t imagine what the world would be like if not for all of the technological developments. Call me an electronics addict if you will, but I can’t go a day without using the internet, spending hours using the computer for work, then more hours for relaxation, finding a good film, catching up with family and friends, reading books on my iPad, and hopefully pay the bills on time. I am sure most of you, dear readers, do the same, so it’s not an exaggeration to say we’re part of a world that largely depends on technology. But it’s all perfect until some unexpected tech problem occurs, either causing just slight inconvenience with work or a complete operation disruption and that’s when you realize just how dependent on technology you are. Whichever the case, it’s always better (and more cost-effective) to get the help of IT professionals than replacing your electronics with new ones. Along with knowing how to find the right IT support company, it’s also important to know what you can expect the company to provide for you, what you can ask for and how to prepare yourself for questions regarding explaining the problems you’re experiencing. Everyone has their own way of using electronics, or a computer more specifically, so when getting the computer repairs service, you can’t expect IT technicians to know what’s happening right upon seeing your computer. Questions regarding a password you might be having, whether you’ve received any error messages, and if you were using a certain program when the problem appeared are questions you might be asked. Perhaps it’s a problem you could fix, but then again without the proper knowledge and skills, you could end up making things worse and get into an even bigger problem so it’s best to stay on the safe side and trust professionals with it. 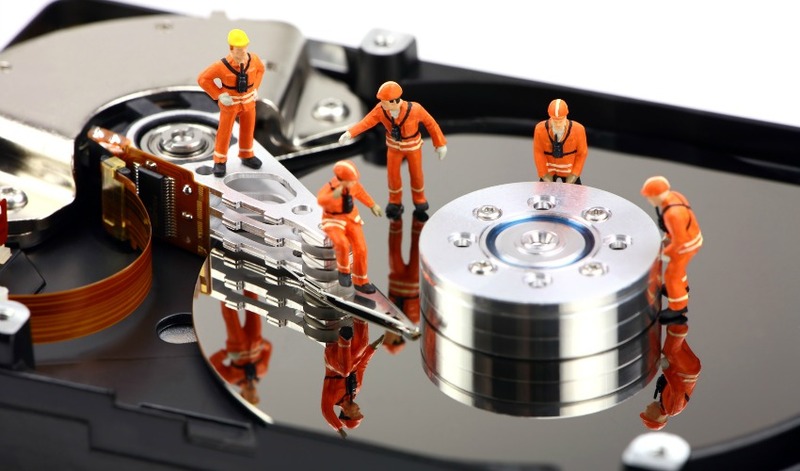 Hiring a company and getting its computer repairs service means you can expect to get the help regarding a simpler repair, such as a broken power socket, keyboard or battery change, or a more demanding one as a motherboard issue. There’s nothing more annoying than being in the middle of downloading the latest episode of your favourite show (I am currently hooked on The Crown and experienced the problem), and this is when IT technicians can save you with the perfect hardware expansion or even a replacement. Sometimes it might be an inconvenience with pop-ups, ads, the laptop taking ages to load and open pages, or even worse – to start or shut down, but it’s nothing repairs services can’t take care of. Having the reliable company is more than a necessity nowadays, and you should prepare and find one even if you haven’t experienced any issues yet. Knowing who you can count on when having a software or hardware issue of your beloved electronics can save you money and stress in the long run.